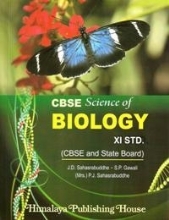 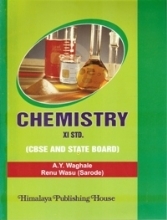 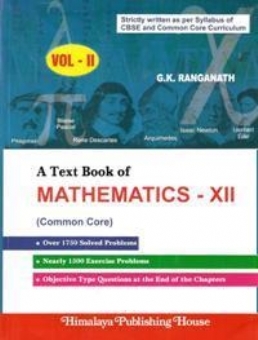 The present book, is the Volume − II of the Text Book of Mathematics, written in accordance with the latest syllabus of Mathematics to cater the needs of the teachers and the students of XII standard class of CBSE pattern (Common Core). 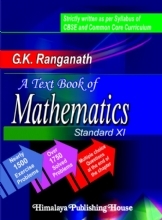 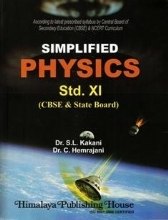 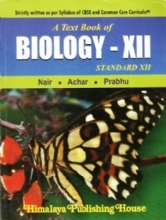 Text Book of Mathematics (Volume − I) contains Part I − Algebra and Part II − Differential Calculus. The present book has three parts. 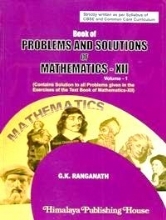 Part III, Part IV and Part V.
Part III deals with Integral Calculus and Differential Equations, Part IV deals with Vectors and Three Dimensional Geometry and Part V deals with Linear Programming and Probability. 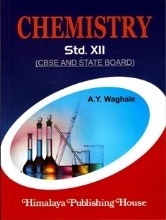 Results which are appropriately called "Time Saving Results" (TSR) are incorporated at the end of the chapters. 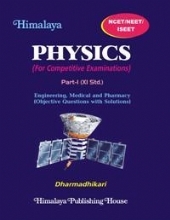 These results are useful in answering the objective type questions in short time. 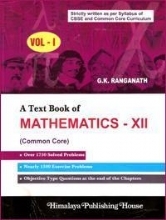 Further the results can also be used as a supplement to reinforce and strengthen the theory and problems that the students study with actual text material.